From first impression, the overture of lush fairways, pillared palms, and coastal canyon Pacific breeze, you understand why, for many, a love affair begins at first sight. The triple Five-Star Fairmont Grand Del Mar is rated No. 1 among San Diego’s 273 hotels believably because every traveler can find their place within its confines. There’s simply so much more to the Tuscan-esque getaway. The well-traveled from young singles to retirees and families come to lounge poolside (family and adult-only options available). It’s not uncommon to see pro golfers pass on carts headed to the private 18-hole Tom Fazio-designed championship golf course where resort guests also have at their fingertips one-on-one lessons with PGA-certified instructors. The extended hallways of Grand guestrooms, highlight the sense of space as even a standard guest room (starting at $495 per night) feels like you’ve been upgraded. Marble bathrooms, sumptuous linens and flat-screen LCD TVs in each elegant haven offer all the comforts of home and more. Even greater opulence awaits in its plush suites — each more than 1,000 square feet of relaxed elegance. All 31 suites feature separate bedrooms and inviting parlors. Sustenance? Indeed. Six venues — among them Addison, Amaya, the Clubhouse Grill and Club M -- offer a collection of dining options. With an extensive wine program, seasonal menus, Afternoon Tea, cooking classes with the executive culinary team, and events for oenophiles, epicureans and connoisseurs alike, there’s no shortage of enticing culinary offerings. Do make it a point to indulge in the brilliance that is Addison. 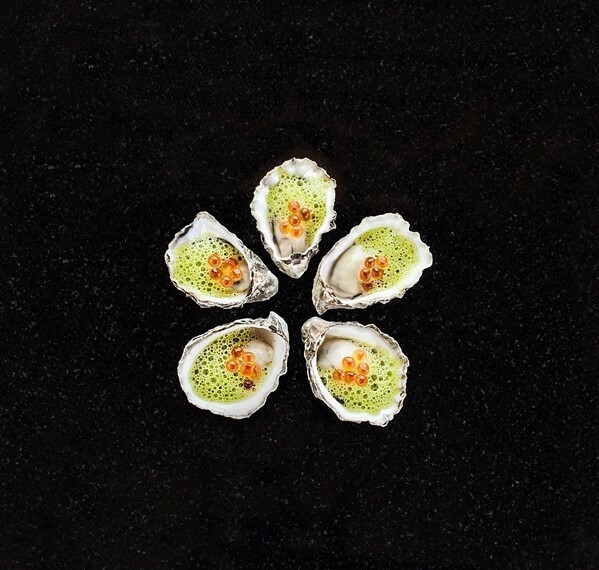 Southern California's only Five-Star/Five-Diamond restaurant, Addison, features the contemporary French cuisine of acclaimed Relais & Châteaux Grand Chef William Bradley. For me, nine courses from the summer menu which included my first foray with Mussels — curried with kombu, cauliflower and broccoli, and a mocktail with each course. Outstanding. The bottom line of it all, however, is that everything tangible about your stay at Fairmont Grand Del Mar seems a wonderfully curated accessory to superior service. True story: My evening turn-down service included the tidying up of my room, punctuated with organizing my strewn makeup and bringing in a drying rack for my bathing suit. 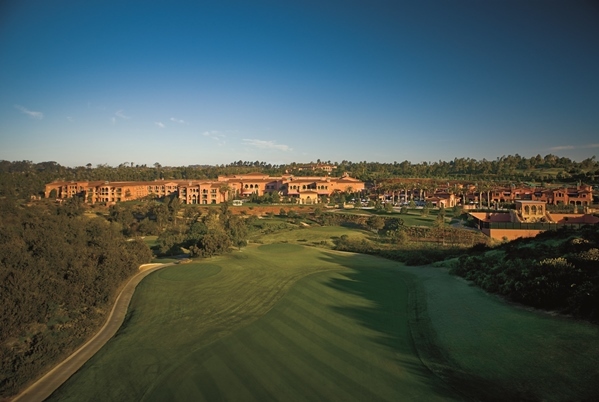 The Grand Del Mar resort's backyard is the spectacular natural scenery of the stunning 4,100-acre Los Peñasquitos Canyon Preserve, a naturalist's haven and an outdoor enthusiast's playground. Every Saturday morning, resort guests are invited to join in a complimentary hike through the Preserve to discover streaming creeks and breathtaking landscapes. One may not be able to wrap up the breadth of the Southern California retreat with brevity, but there is one word that comes to mind when nuances of my stay arise; Rich.